Bandanas are a cheap and fun way to give a dinner party, barbeque, or picnic a little extra pizzazz. They don't show stains like white napkins, and have a little more class than a paper towel. Try these fancy folding techniques, if you do decide to throw a bandana-enhanced soiree. Wearing a bandana will keep your neck from being too cold, too hot, or too sunburned. It's light, and you can always switch it out if you have another. When the summer months are upon us, it's important to feel comfortable. Making or buying a bandana halter-top can prove a fashionable and inexpensive way to beat the heat. Make your own halter-top with your favorite bandana, or buy one in nearly every color under the rainbow! When your hair needs to be tied back and out of your face, a bandana can help. Tie your hair up in the bandana like a bow, or tie the bandana around your head and tuck your hair in. Either way, you're good to go. When you wrap a smaller gift in a bandana, you're really giving your friend the actual gift and…the gift of bandana'd possibility. (Bonus points if you print out this list as a part of the gift). A DIY bandana lampshade can be a super fun addition to your dwelling. You can drape a bandana over a wire lampshade frame or sew it onto an actual shade for more structure. Either way, make sure your bulb is appropriate for the fixture… bandanas are awesome, but they ARE still flammable. 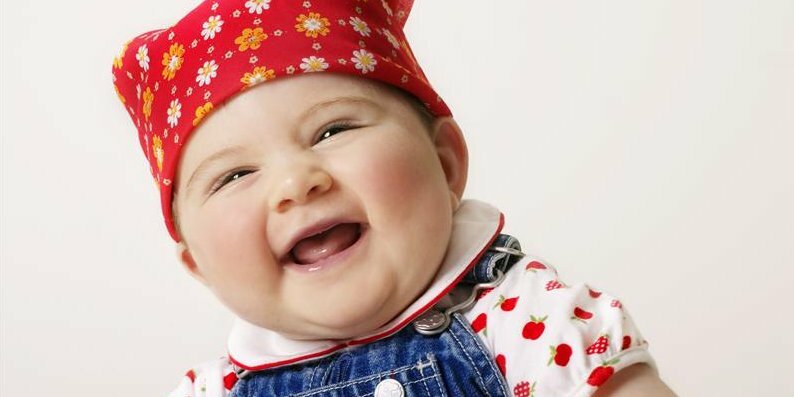 In a pinch, a bandana's cloth body can be used to wash with soap, water or cleaning solution. It's small enough that it can be wadded up for extra pressure, or kept unfolded to cover more area. If you're like me, you love an impromptu game of basketball, baseball, or capture the flag. Use a bandana around your arm, neck, or leg as identifiers for one team, so the game doesn't get confusing. Hey, it's better than skins and shirts, right? Keep a kerchief with you to carry smaller things in the woods, at home, or in your purse. 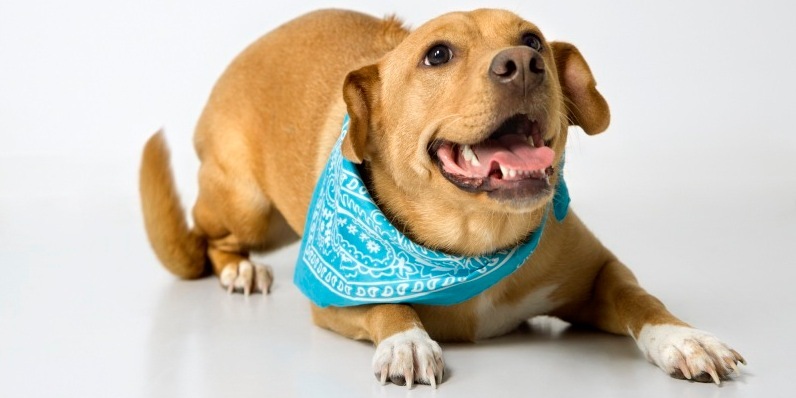 Sharp edges won't usually tear your bandana, and the sturdiness of the cloth will keep most things safe and secure! Need a clean, comfortable place to park your backside when you're out in the world? 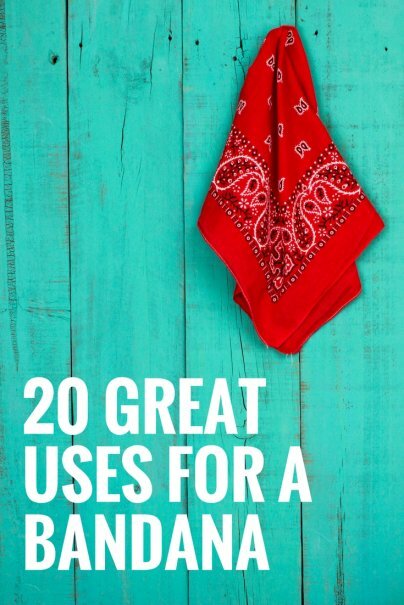 Try making your own bandana sit upon! Bandanas are the perfect size for a portable pillow, so you can be comfortable and not get dirty when you're having a seat. All you need are two bandanas, some cord, and a safety pin to make a conveniently sized, versatile little beach bag! These are great because you can take them anywhere, and if they get dirty you can just pop them in the wash.
Lost your cardboard playing card case? No worries! A bandana will hold your cards comfortably and securely. Open your bandana, put the cards in and fold them into the fabric, tying the bandana at the end. It won't protect your glasses if they, say, get run over by your Dad's tractor, but keeping your sunglasses in a bandana is a great way to clean and protect your glasses while on the go. We don't often think about cloth as having holes, but the tiny little holes between a bandana's fibers can make a great way to filter water while camping. Clean water is important; who knew a bandana could help? The bandana's fun patterns and thickness make it a great candidate for curtains! Small windows may just need a couple, but big ones could mean sewing multiple bandanas together, like so. Need to sleep but it's too bright out? A bandana can help! Fold the bandana and put it over your eyes, or tie it around your head for more secure mask. Sweet dreams, happy campers! How do you use a colorful, versatile bandana? 23 Recipes for Slime Your Kids Can Make — and Even Sell! wow...lots of interesting ideas here! the only thing that drives me nuts about bandanas is once you wash them they are no longer a perfect square due to shrinkage in one direction. on some projects that would make a difference. This is the best list-of-ideas post that you've done in the past few months that I have been reading this blog. I can't wait to try a few of the projects! Hi! Somehow this morning my internet savvy husband found your blog (I think back tracking where my blog visitors have come from, or something like that). I'm honored to be included in the list! Yes, the Toddler Bandana Dress is simply two bandanas sewn together on the bottom of a pre-made t-shirt. Simplest dress in the world! I got the pattern off of ebay, and I have made several. I were a bandana everyday, because I have dreadlocks, which are too long to leave hanging down, but to short to tie up, so I tie a bandana under them, how ever I fold the bandana in half along the diagonal.. When I was in high school my Girl Scout Troop would canoe on the Colorado River. We would make 'bathing suit tops" out of two bandanas. Fold each in half on the diagonal; tie the 'tops' (the 90 degreee angle corners) together with the smallest knot possible; tie one set of long ends around your body; pull the other set of long ends up, twist if desired to take out the edge slack, and tie behind neck. And no, there will be no pictures. It looks cute but your instructions link for double bandana wrap top needs an update!